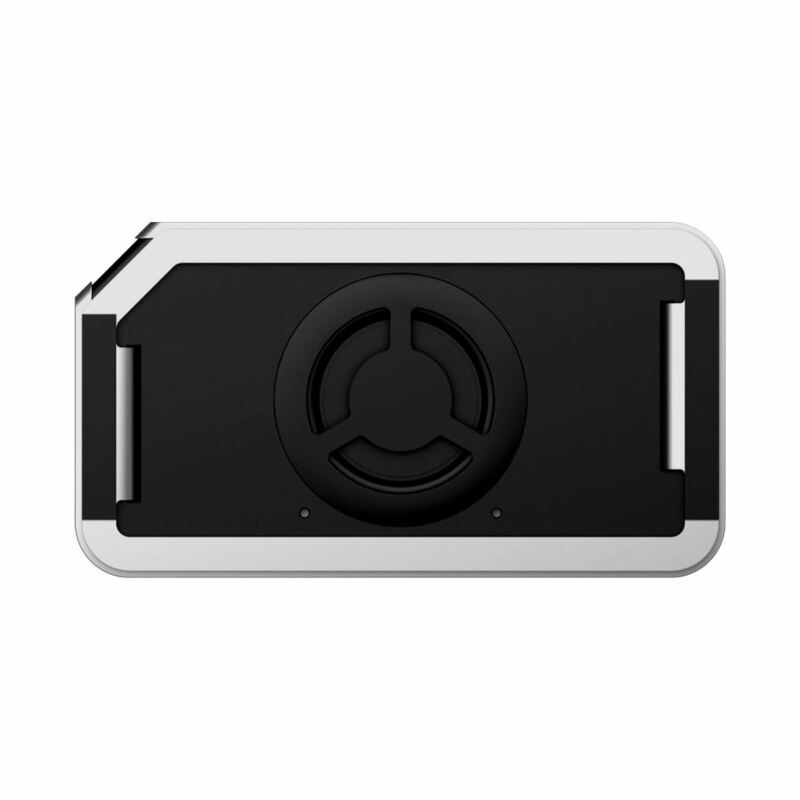 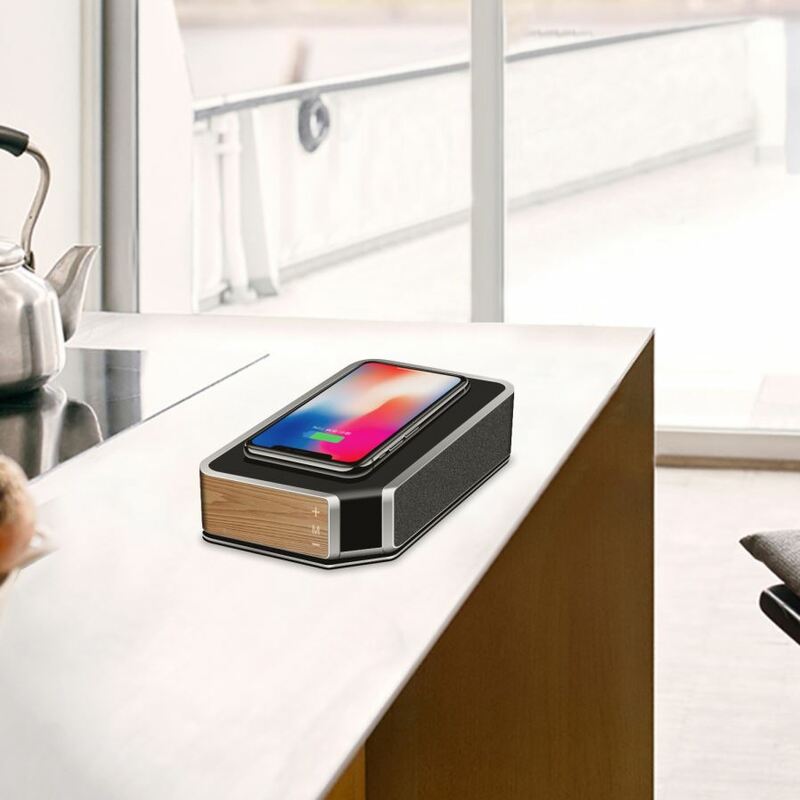 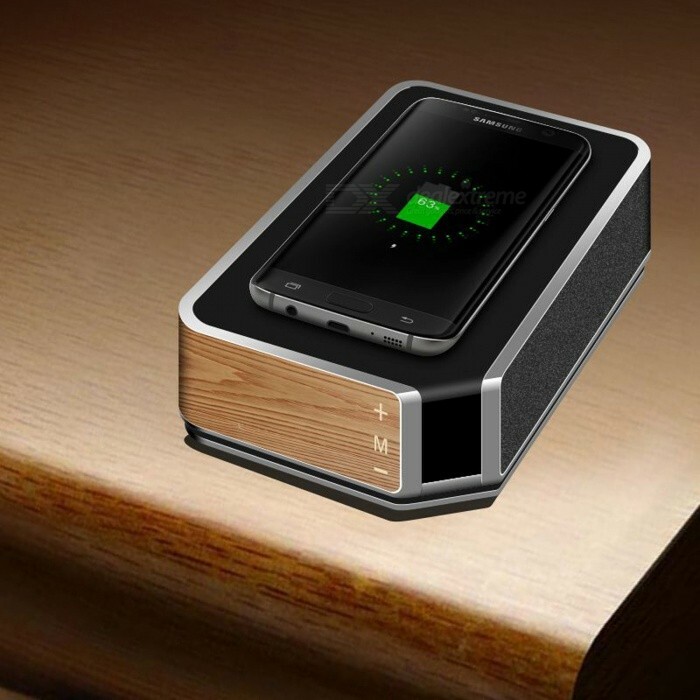 Wireless charging combined with Bluetooth speaker technology. 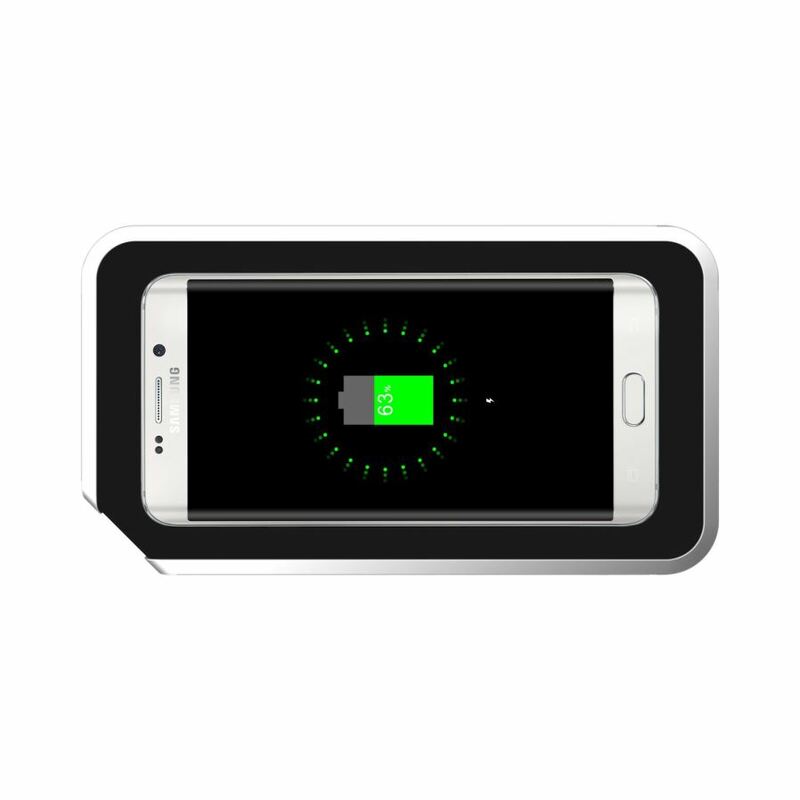 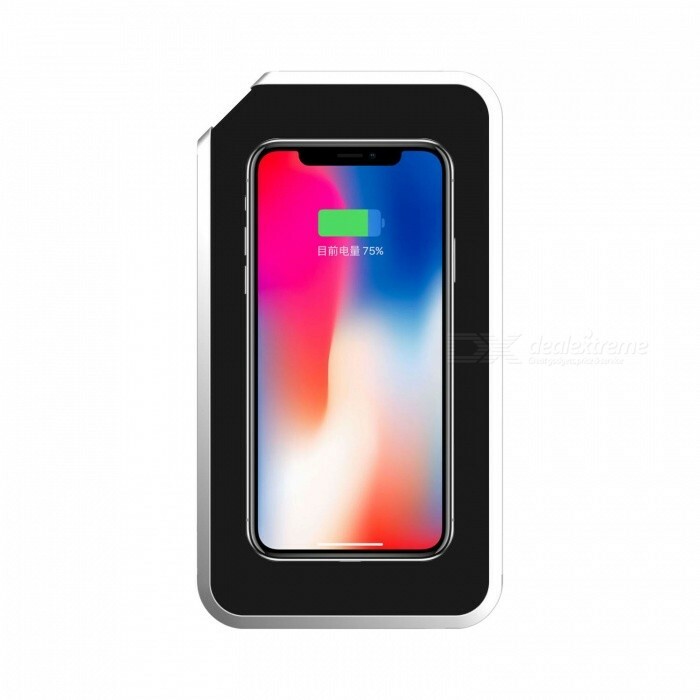 As long as your phone has a wireless charging function placed on the wireless charging induction area, it can be wirelessly charged. 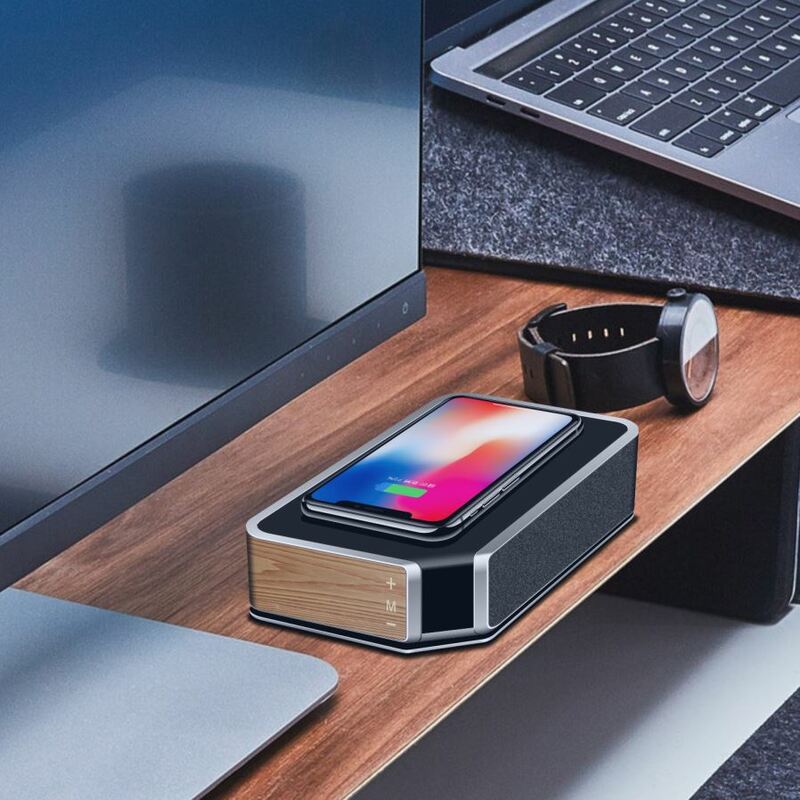 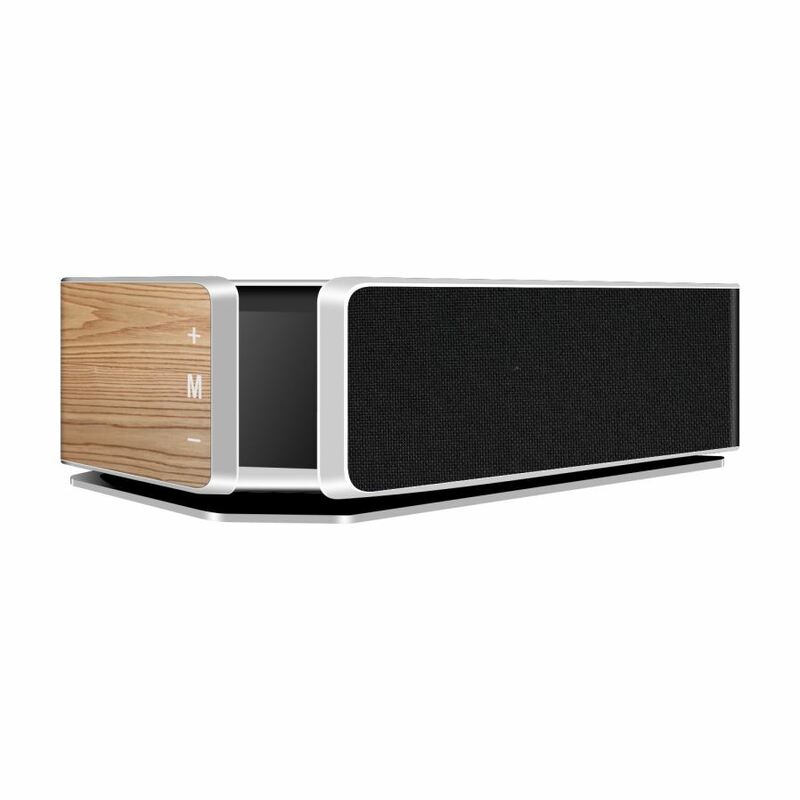 At the same time Bluetooth connected speakers play music audio.Let you experience wireless charging fun. 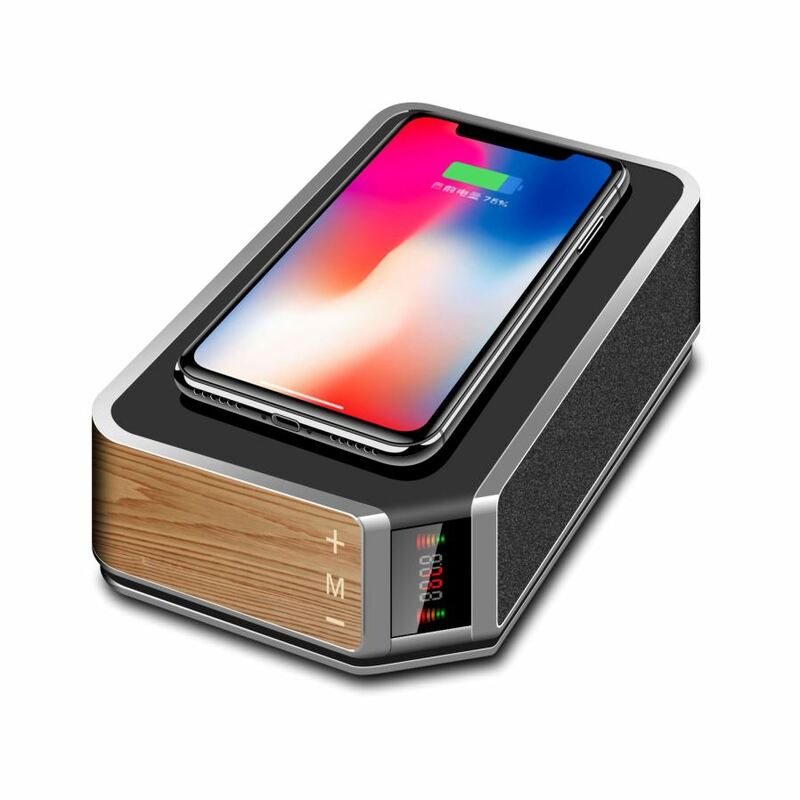 Applicable models: Apple, Samsung, Moto, HTC, Huawei, Xiaomi, etc. to meet the market more than 95% of brand mobile phones.